No offense was intended by using a movie clip of Hitler to explain the bitcoin crash. Remember at the end of the day bitcoin is bigger than just one person and the loss of one developer is not worth worrying about. Bitcoin has crashed before and come back stronger. If you own bitcoin realize that holding long term is your best plan. Resist the urge to sell. At bitcoin price under $400 you might consider buying some bitcoins at a discount. Bitcoin has been declared dead 89 times, see the excellent article by Henry Brade. Bitcoin has not failed. You should consider that Bitcoin tested Mike Hearn and he is the one who failed. Most of the bitcoin mined in the world occurs in China. The Chinese miners are not concerned at all about the departure of Mike Hearn as you can see at the China Dispatch thread at /r/btc on Reddit. With no circuit breakers like the stock market you do have to live with volatility if you own or trade bitcoin. 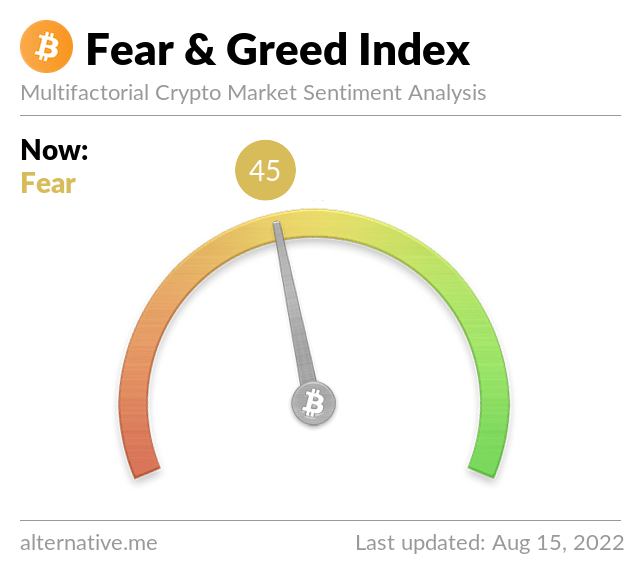 Bitcoin is especially sensitive to negative news articles that do serve the purpose of shaking weak hands out of the market. Mike Hearn claims he has left bitcoin for good but did not leave gracefully for which he owes the community an apology. Bitcoin Core developers already have a roadmap in place to increase transactions per second but progress is slow. The new client Bitcoin Classic is proposing a hard fork to 2 MB within a few months. Bitcoin Classic is gaining support quickly, especially from bitcoin miners who ultimately make the decision to hard fork the client. We think it is time to increase the blocksize limit to 2 MB and Bitcoin Classic has the most reasonable approach. For more information visit Bitcoin Classic on reddit or join their community on Slack. You can help the bitcoin community by running a full node yourself with the client of your choice, and voice your opinions at the Bitcoin Consensus Census.